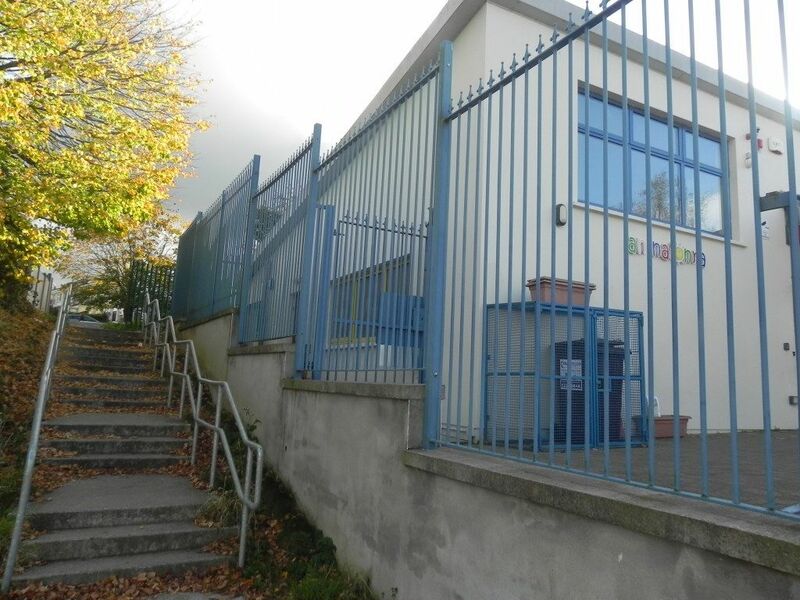 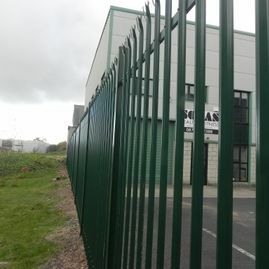 At Cronin Fencing we provide everything you need to secure your property from intruders. 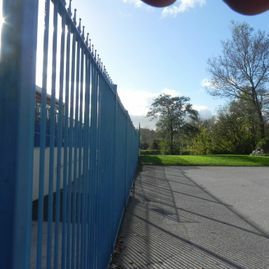 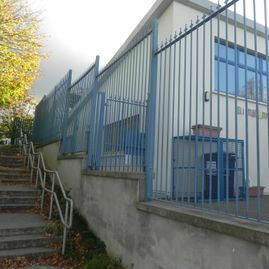 Our security fencing is made from high grade steel creating a durable barrier, keeping you safe at an affordable price. 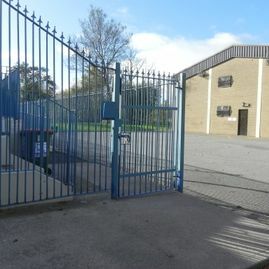 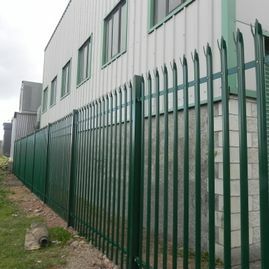 Our security fencing is manufactured to each customer’s unique specifications. 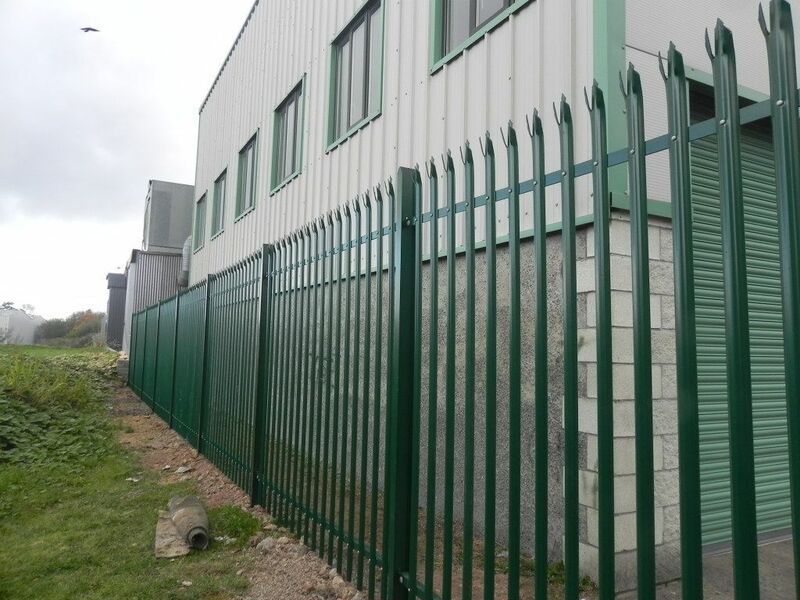 We supply and fit mesh fencing for a variety of applications. 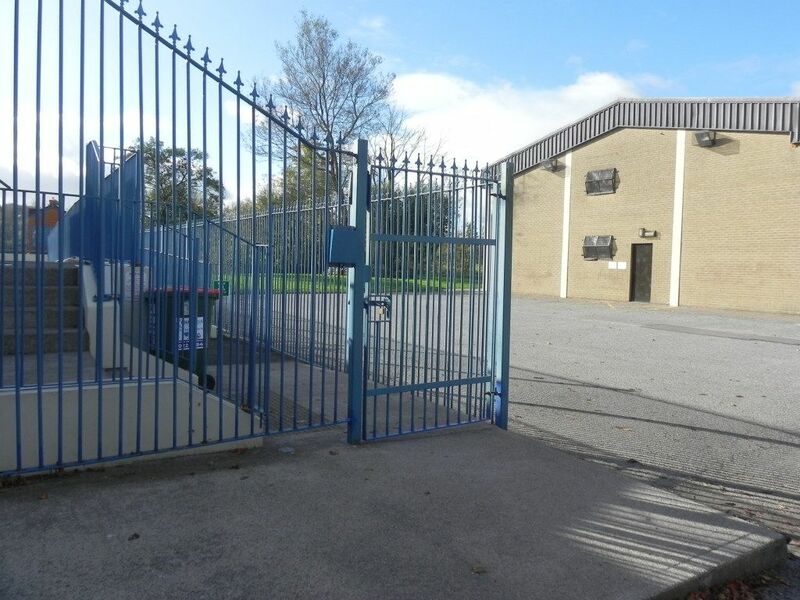 Our security mesh fencing is available in various heights and can be fixed to concrete, steel or timber posts. 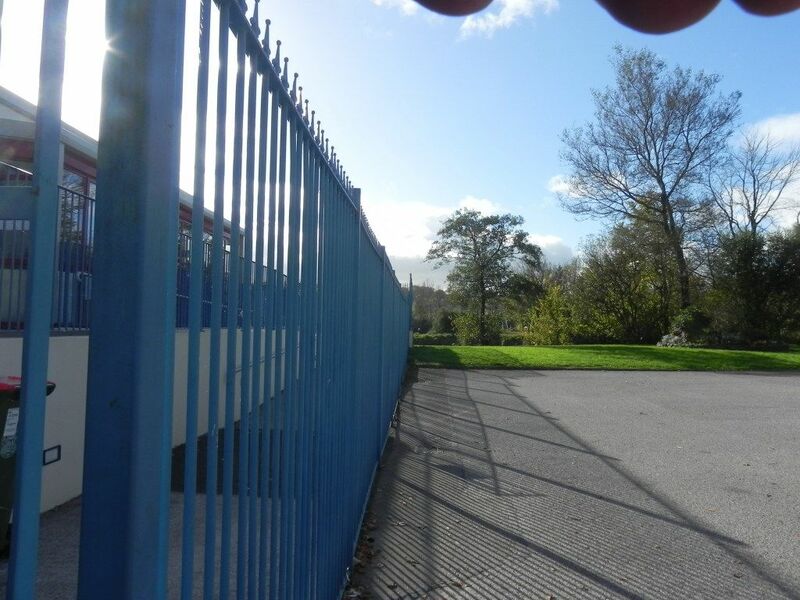 We also manufacture heavy grade mesh fencing used for games courts and football pitch surrounds. 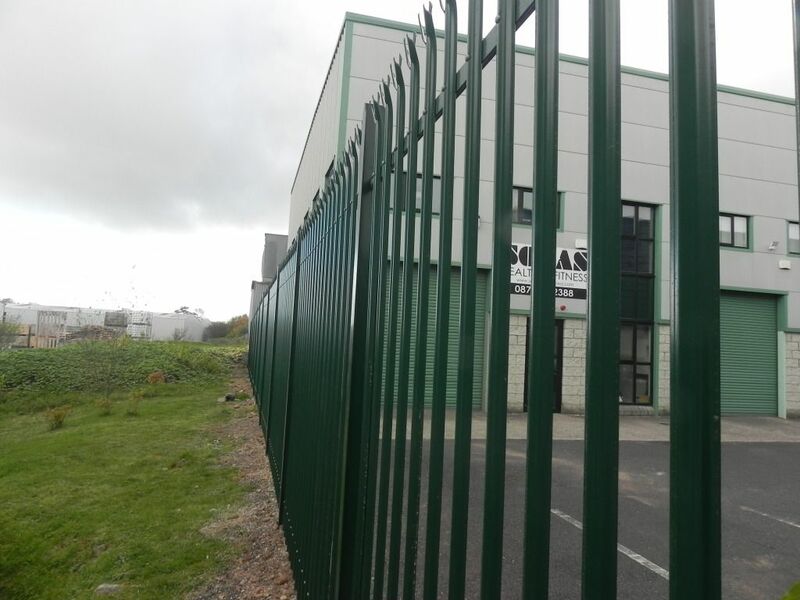 This type of fencing is highly durable and capable of withstanding impact regularly. 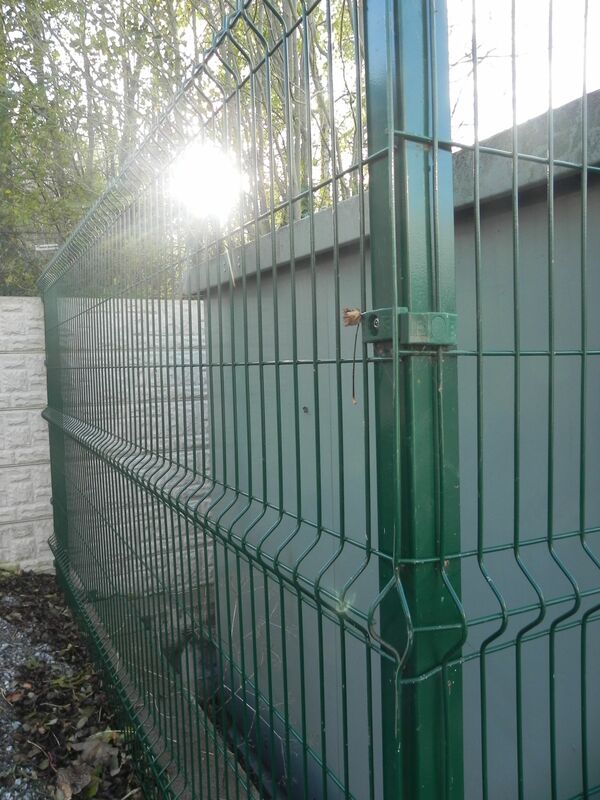 V-Mesh fencing is also ideal for dog runs. 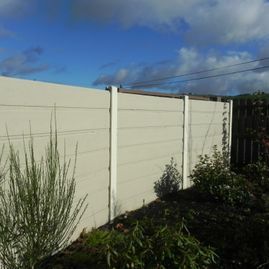 This fencing can be fixed over walls, buildings or other fencing for added security. 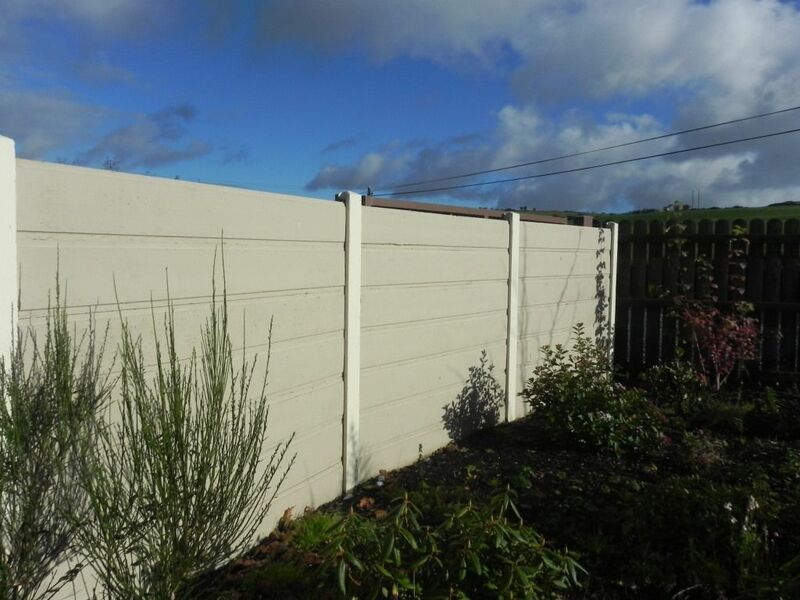 Palisade fencing is available in a wide range of heights and head types. 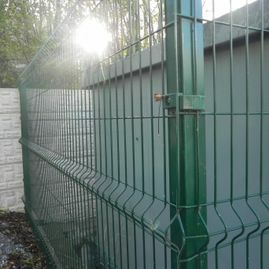 Hot dip galvanized or coated to a colour of your choice.